'He's more myself than I am. Whatever our souls are made of, his and mine are the same.' One of the greatest novels in the English language, detailing the wild and passionate story of beautiful Catherine Earnshaw and the foundling Heathcliffe. A dark and intense story of obsession, love, revenge and possession, and of the destructive nature of obsession. 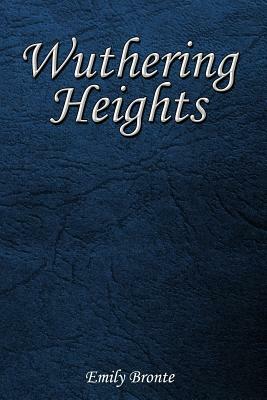 One of the most famous and acclaimed novels of all time, Emily Bronte's Wuthering Heights remains as powerful as ever.